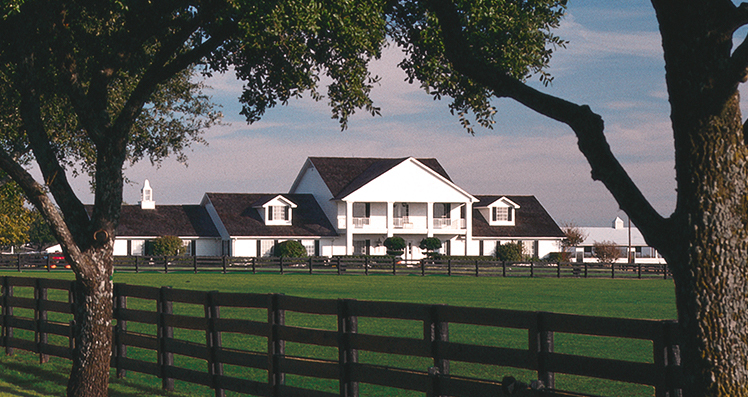 The Texas Motion Picture Alliance’s (TXMPA) Third-Annual Impact Awards will take place at the iconic Southfork Ranch in honor of the 40th anniversary of the long-running TV series, “Dallas.” Celebrating professionals who positively impacted their community through motion picture production, including television, film, commercial and video gaming. TXMPA’s Impact Awards serve to support the organization’s efforts to bring more production and digital media jobs to Texas through increased rebates. The event honors industry professionals who stand out, while inspiring stakeholders throughout Texas show how creative industries are vital to growing the state’s economy, its workforce and communities. Tickets are $60 for TXMPA members, $75 for non-members and, for $80, non-members can attend the awards and receive one year of TXMPA membership. For tickets: www.txmpa.org/2018-impact-awards.